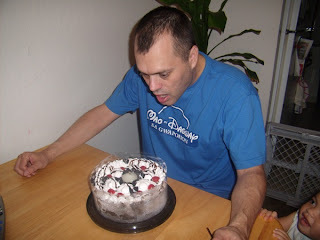 These photos were taken during Greg's birthday last year. 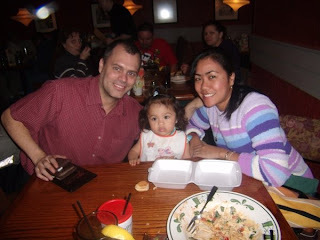 We went out to ate at one of the Italian Restaurant close by, it is called Olive Garden. 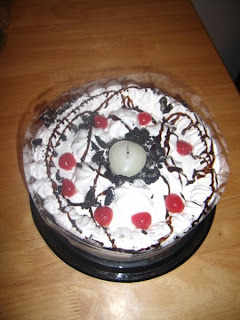 I bought him an ice cream cake for dessert. We had fun celebrating his birthday. super cute pala si banana mo ha..
wow! loved the cake! God bless! Hi Friend,My Blog walking with a smile,hope you'll do the same.thanks.